The Albert Einstein Medical Center of Philadelphia has played a key role in providing healthcare since its beginnings in 1953. The Alumni Association-established the same year as the school- has continued to grow after the 1987 close of the nursing school. 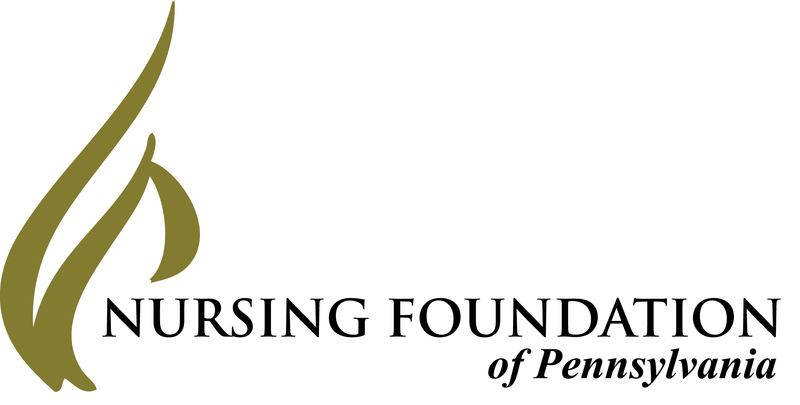 Furthermore, the Alumni Association continues to contribute to Pennsylvania’s nursing community through preserving the history of nursing at the Albert Einstein Medical Center and providing financial aid to nurses through scholarships. Recipients of this scholarship clearly demonstrate the values that embodied the hardworking nurses at Albert Einstein Medical Center. Student recipients illustrate good academic standing, leadership, and a strong involvement in the community. Additionally, each year a high school student is chosen to help pay for an undergraduate education in nursing. NFP is proud to distribute this scholarship gift on behalf of the Alumni Association of the former Albert Einstein Medical Center Nursing School.